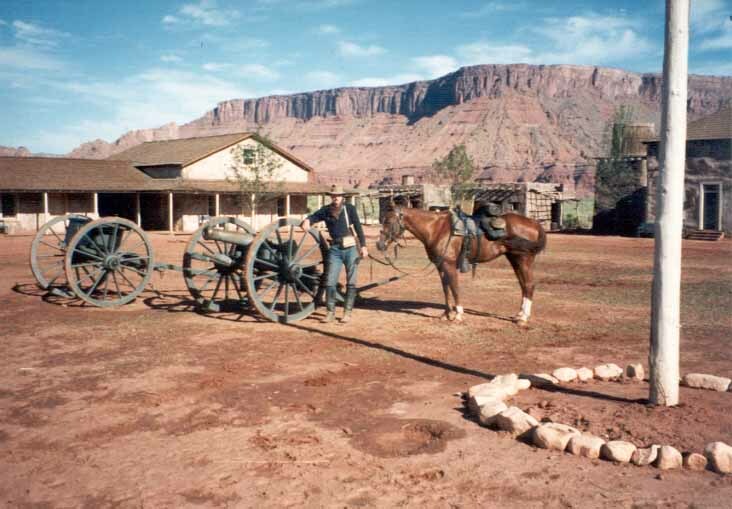 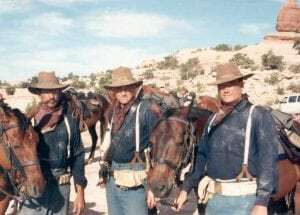 “Geronimo” 1993 Ed with Boone in fort. 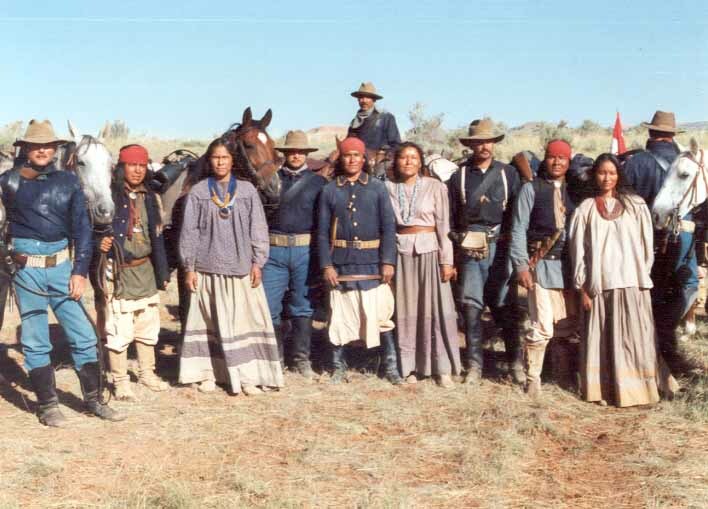 “Geronimo” 1993 A group of soldiers. Ed is there somewhere! 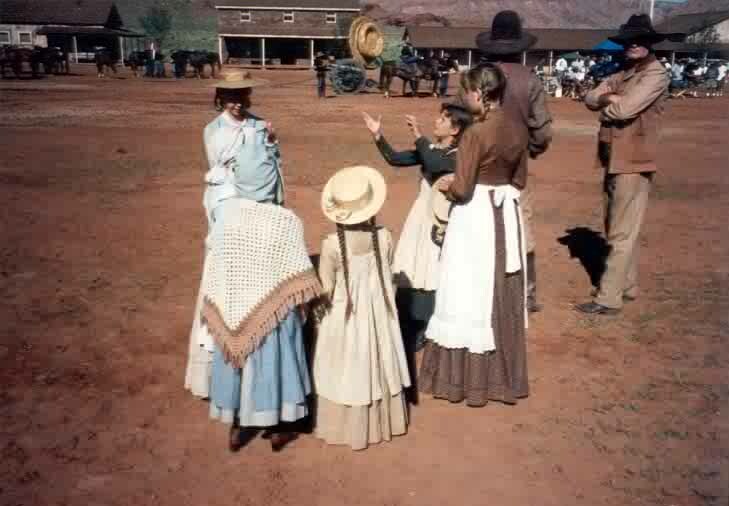 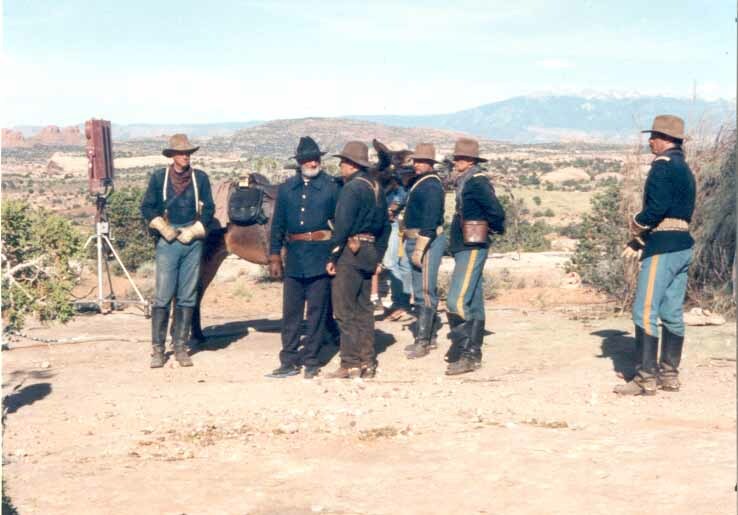 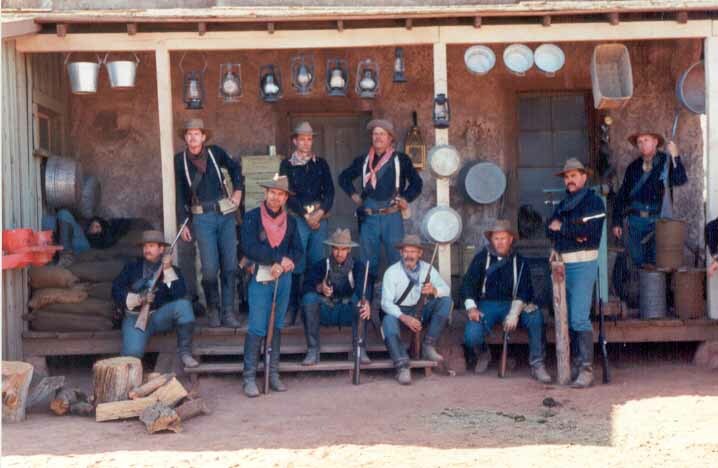 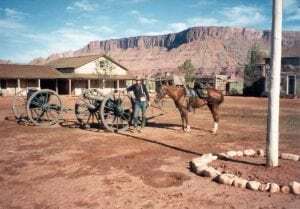 “Geronimo” 1993 From left to right: Ed, Gene Hackman, Robert Duvall, other cavalry soldiers. “Geronimo” 1993 From left: Jim Hannah, Ed, Rhea Dabney. 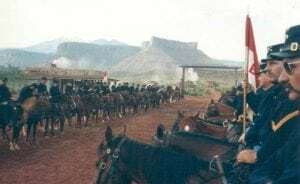 “Geronimo” 1993 A group of soldiers in a fort. 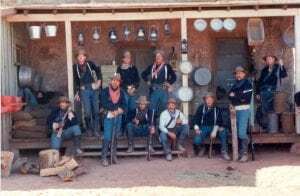 Ed is second from the left.